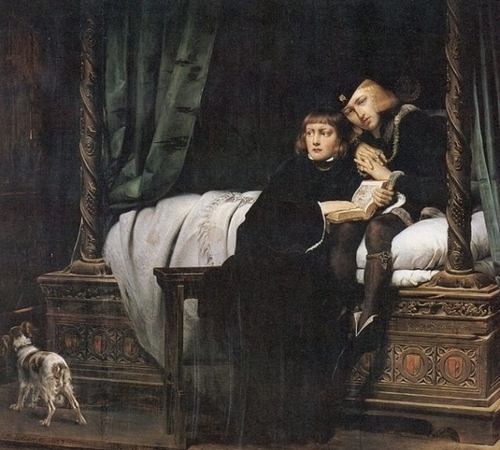 The Princes in the Tower, Edward V and the Duke Of York. Edward V and his brother Richard, the Duke of York. Locked in the Tower of Londra for a bit and then never seen again.. Wallpaper and background images in the re e regine club tagged: edward v duke of york richard plantagenet princes in the tower royalty england. This re e regine photo might contain chuck wagon, salotto, carro coperto, carro conestoga, conestoga, prato carro, prato goletta, conestoga wagon, prairie wagon, and prairie schooner.